Hey Cowboy, are you up for a challenge? Can you draw a gun and shoot faster than your shadow? 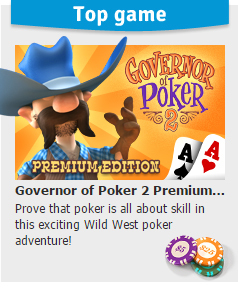 Are you the best gunslinger in the West? 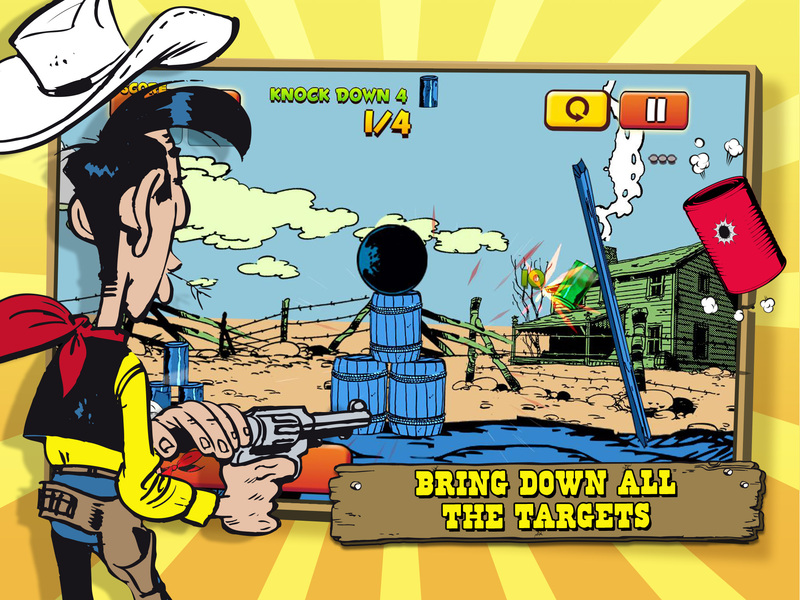 Load your gun and show us your skills in this fun physics-based target shooting game. 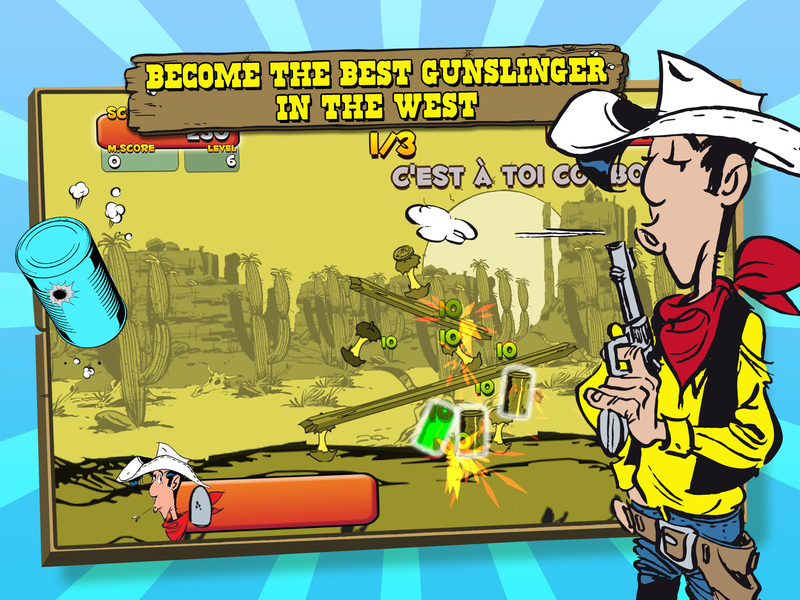 Step into the cowboy boots of Lucky Luke, the famous cowboy cartoon character, and win hundreds of missions to show the Daltons you’re the best of the American Wild West. Be careful! Make sure you hit all of the targets before you run out of ammo! 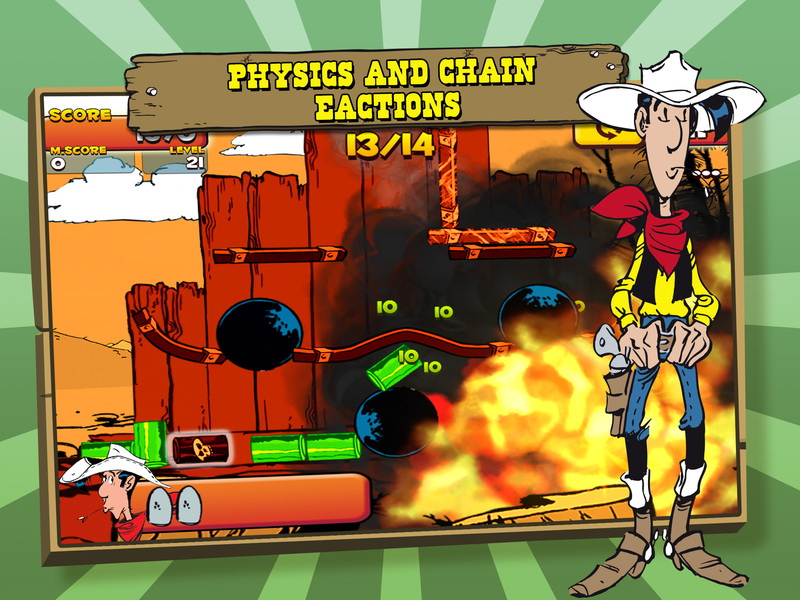 There are more than 100 challenging and exciting levels to complete in this great shooting game! Admiral NemoProtect the capital from invasions and rebuild the empire. Toy Defense 2Your army needs you! War continues in Toy Defense 2! 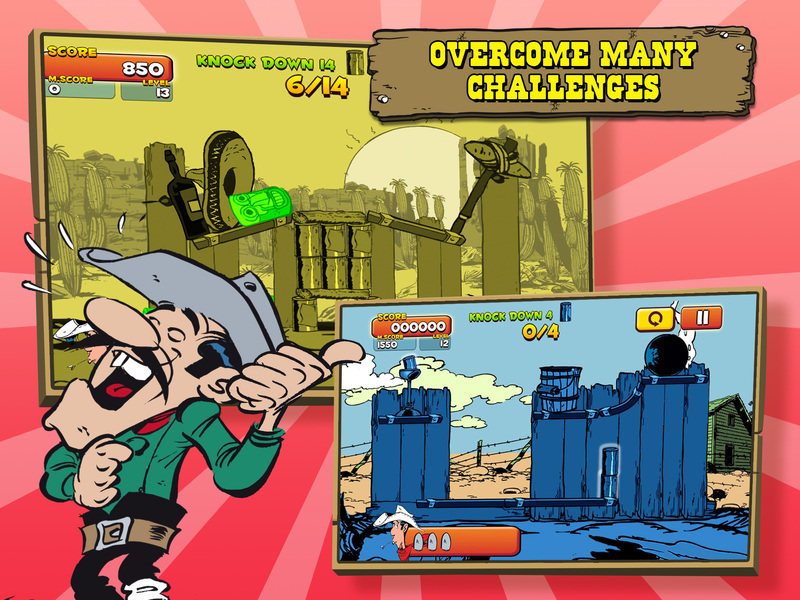 Now courage your skills in the most epic battles of World War II! 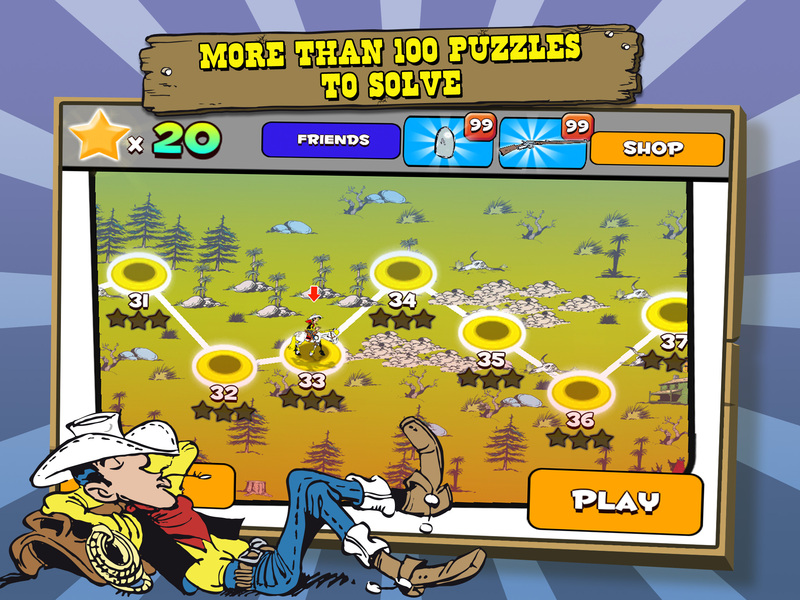 Rush for Gold: CaliforniaMake your 'American Dream' come true in this fun Time Management game: Rush for gold in California!